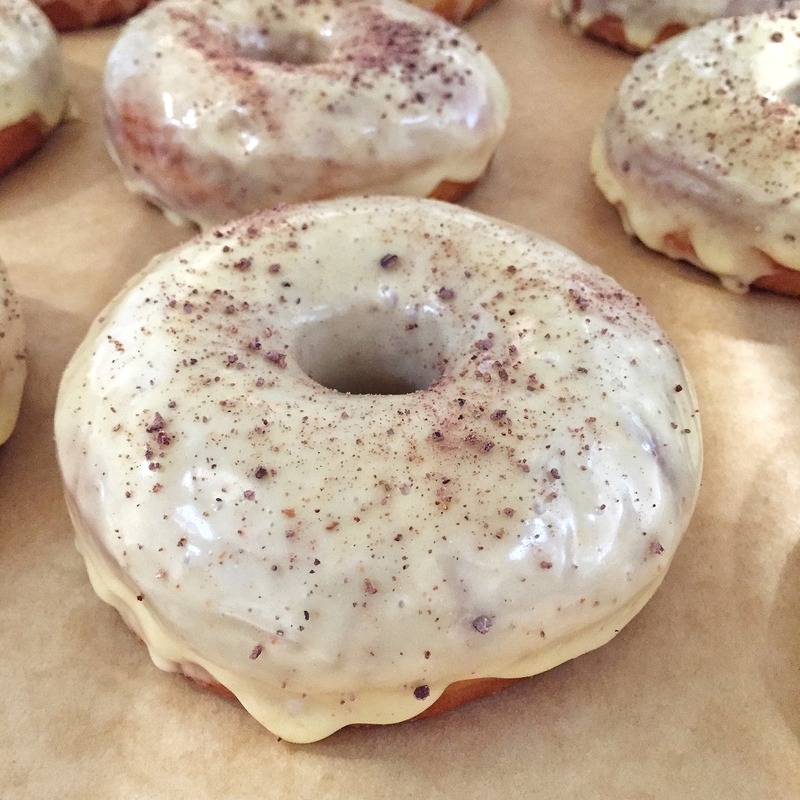 If you have been reading this blog for a while (and if you are new here, hi thanks for stopping by), then you know that Blue Star Donuts from Portland, Oregon is one of my favorite donuts shops. 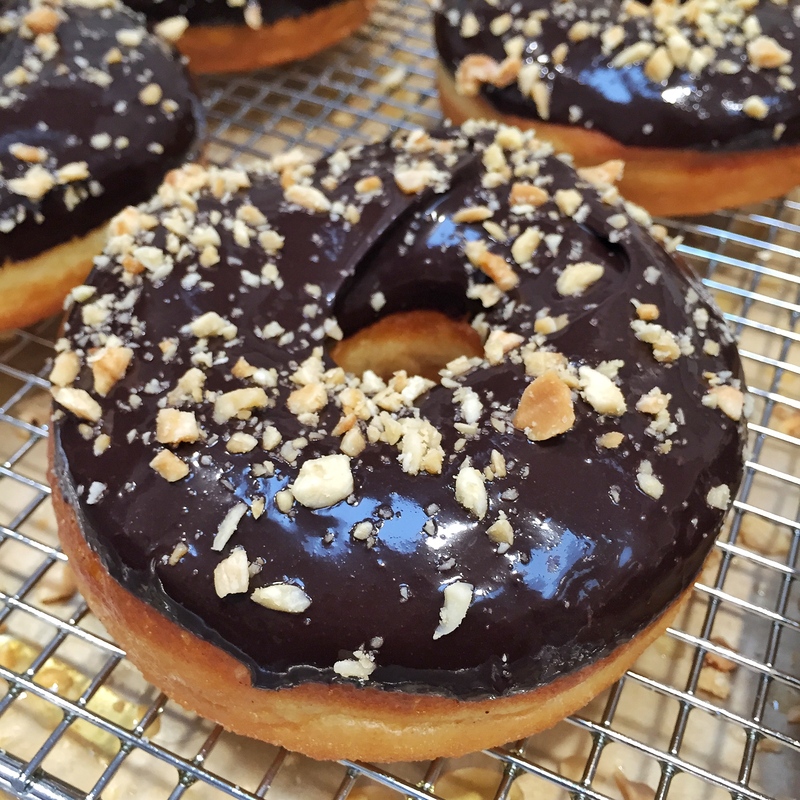 Well, I have some pretty awesome news – Blue Star is opening it’s first Los Angeles location THIS WEEK! They will be opening up on Abbott Kinney in Venice officially on October 21st. 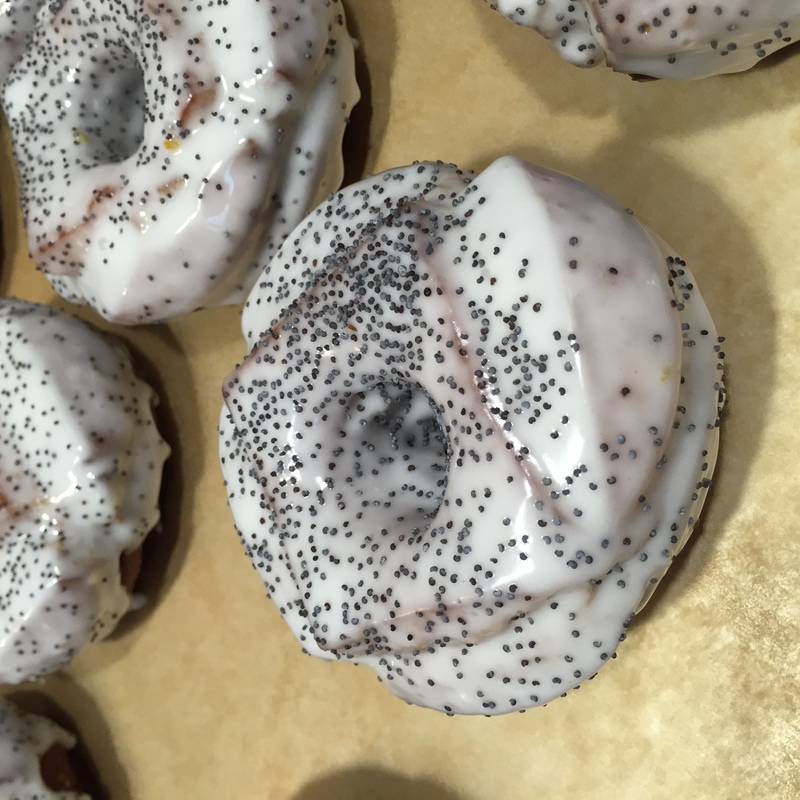 I was lucky enough to have the opportunity to check out the shop and try a ton of donuts last week before they open their doors to the public. I have to tell you that they are just as good as they are in Portland, the same quality and charm. I couldn’t be happier to have my beloved brioche donuts so much closer that a plane ride away! To see some of my favorite flavors keep reading below. 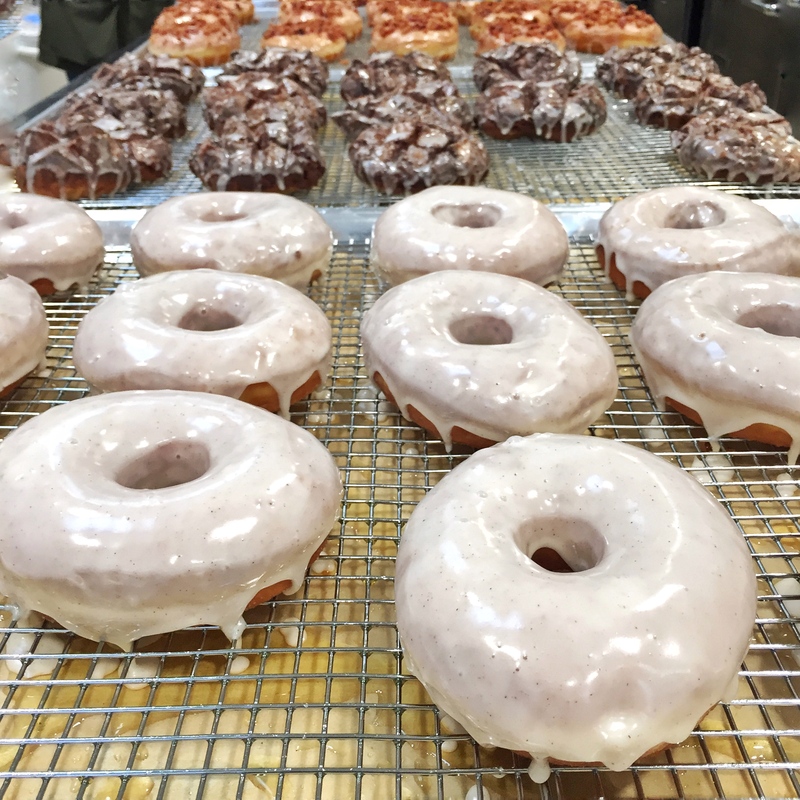 Extra info about these standout gourmet donuts: Blue Star has distinguished itself in the gourmet donut category with the intensive, 18-hour process behind its signature brioche-style dough. The finest ingredients; including sustainable bread flour, European-style butter, whole milk and cage-free eggs sourced from local purveyors; are incorporated into the complex dough that ferments and proofs overnight before hitting the fryer the following day. 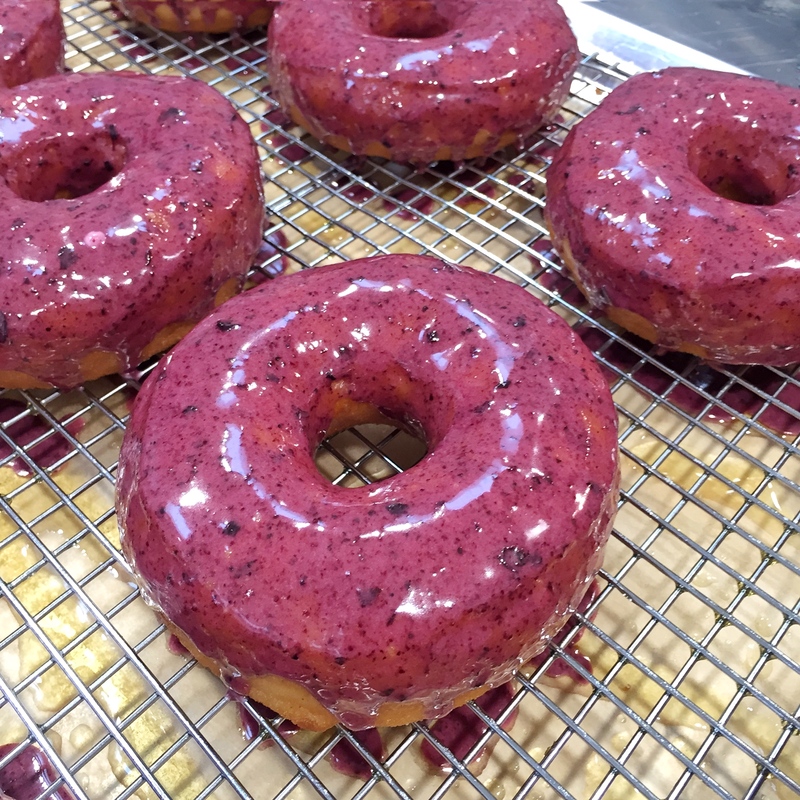 The donuts are fried in rice oil at a lower temperature to minimize the absorption of oil into the delicate pastry, before receiving their baptismal glazes and lavish fillings – each concocted with whole, real ingredients like fresh fruit, vanilla beans, French dark chocolate, and powdered sugar. Previous PostPrevious Blueberry Pie Pops | Got Milk? Wow! Such wonderful flavors and brioche! I can’t wait to get my hands on some donuts.